Many medium and large companies already rely on an SAP HANA environment. Others would be well advised to consider migrating to HANA, to better inform their business decisions with rich, complete and instant information. Which IT architecture lets you gets the most out of SAP HANA? 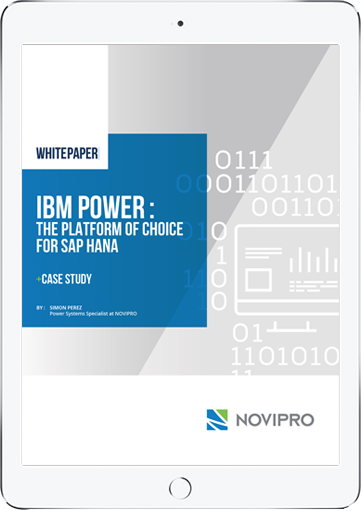 Our white paper IBM POWER: The platform of choice for SAP, details the benefits of this profitable, flexible, reliable and high-performing combination.